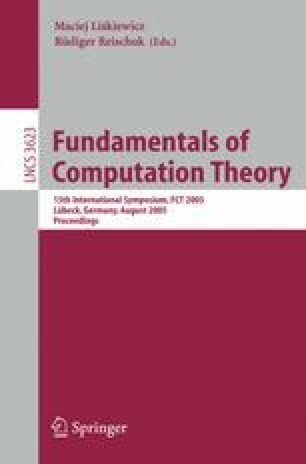 We present translational lemmas for alternating Turing machines (ATMs) and parallel random access machines (PRAMs), and apply them to obtain tight hierarchy results on ATM- and PRAM-based complexity classes. It is shown that, for any small rational constant ε, there is a language which can be accepted by a c(9+ε)log r n-time d(4+ε)log n-space ATM with l worktapes but not by any clog r n-time dlog n-space ATM with the same l worktapes if the number of tape symbols is fixed. Here, c,d>0 and r>1 are arbitrary rational constants, and l≥2 is an arbitrary integer. It is also shown that, for any small rational constant ε, there is a language which can be accepted by a c(1 + ε)log r1 n-time PRAM with n r2 processors but not by any c log r1 n-time PRAM with n r2(1 + ε) processors, where c>0, r 1>1, and r 2≥1 are arbitrary rational constants.